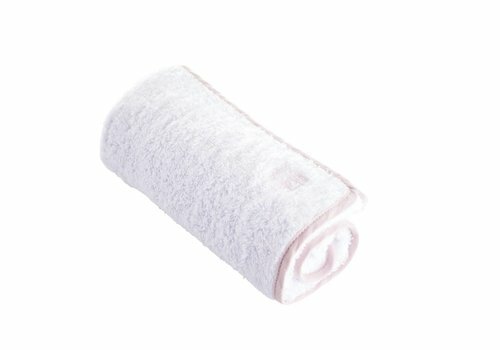 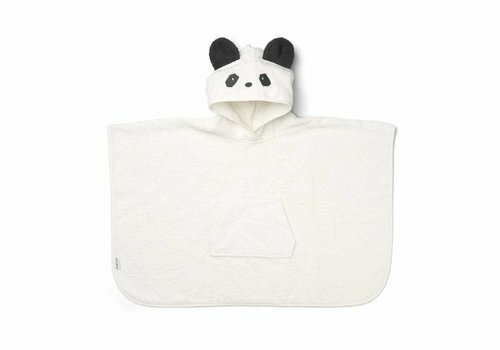 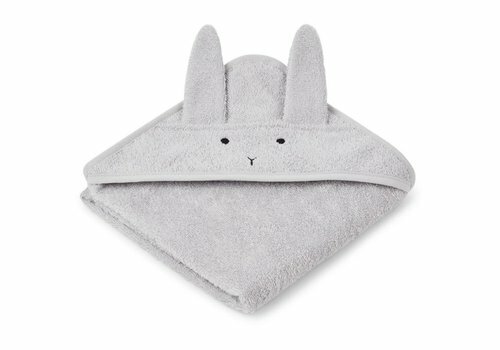 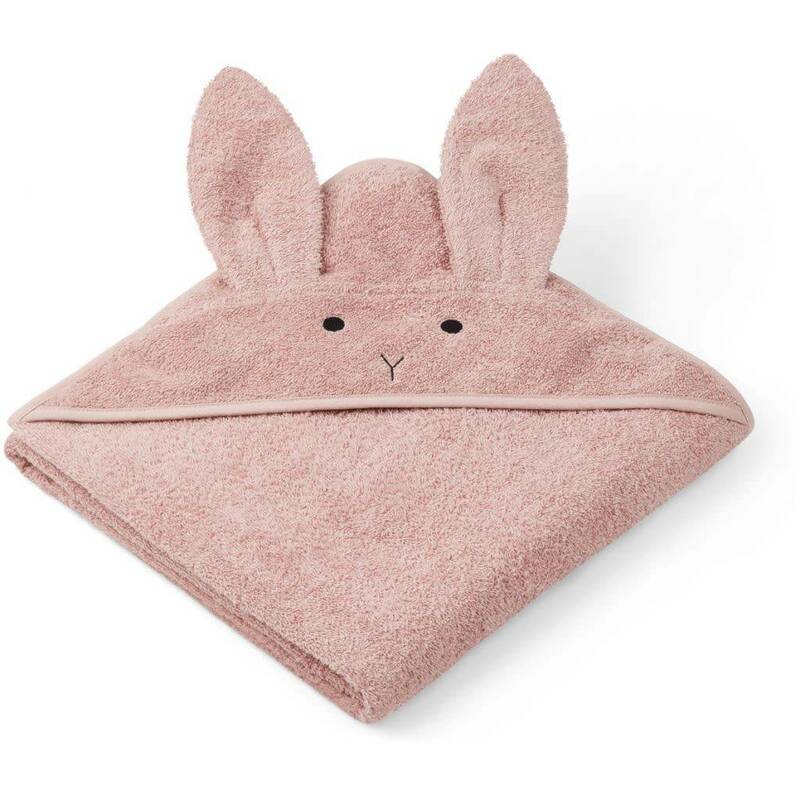 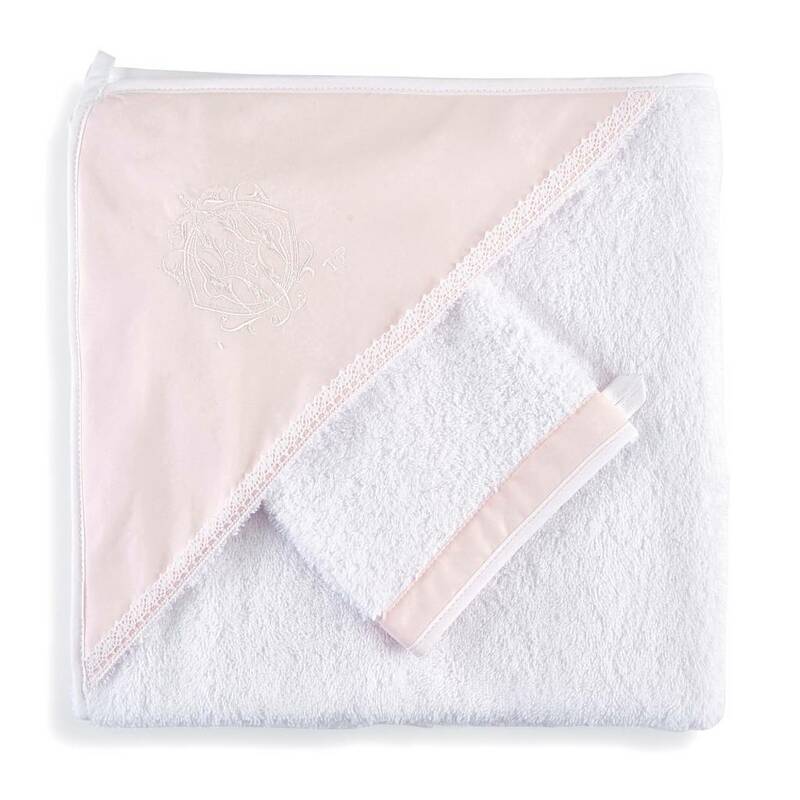 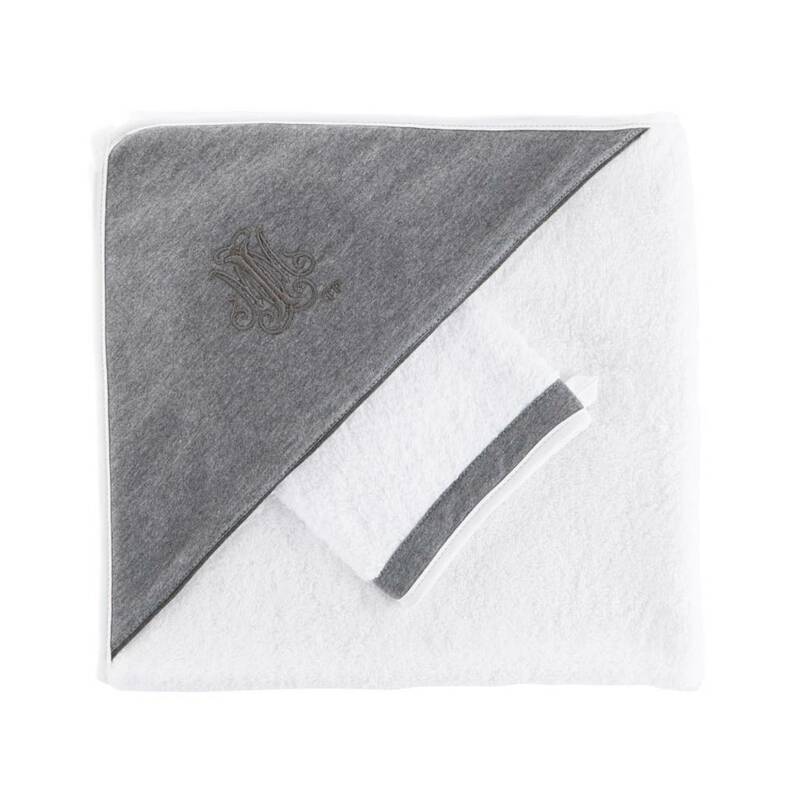 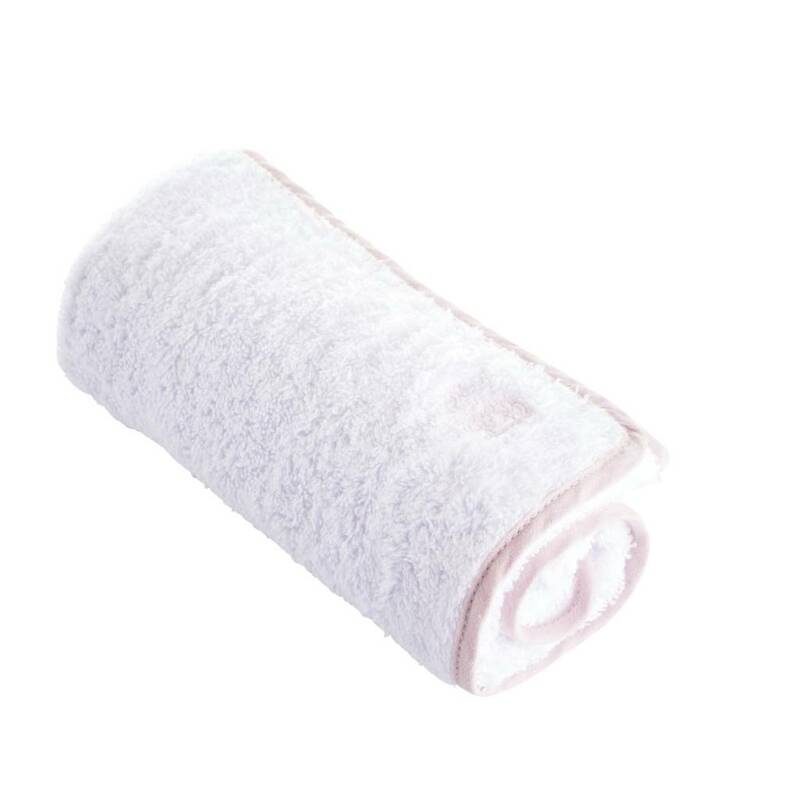 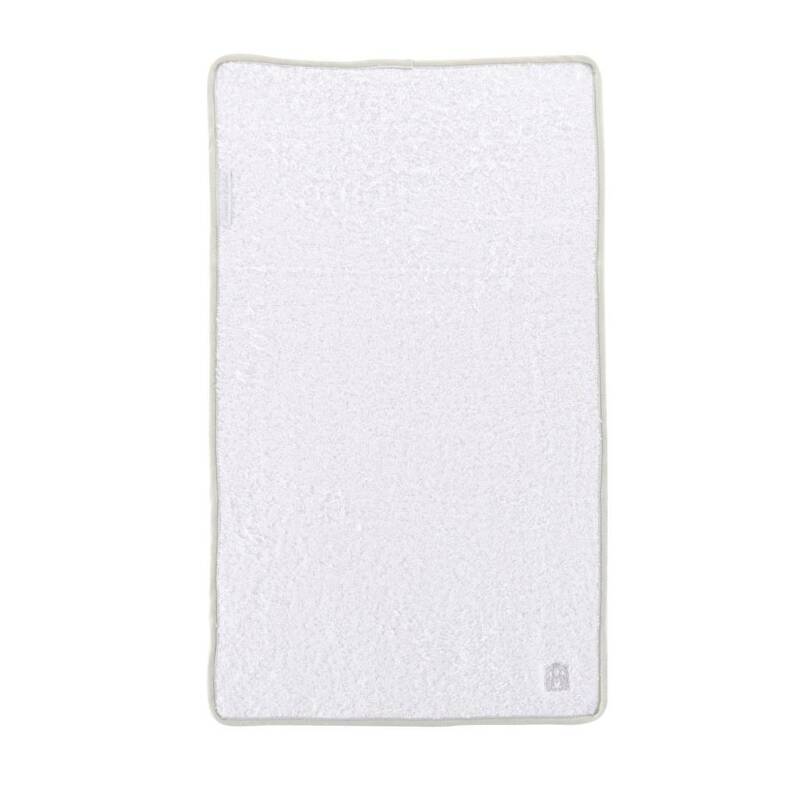 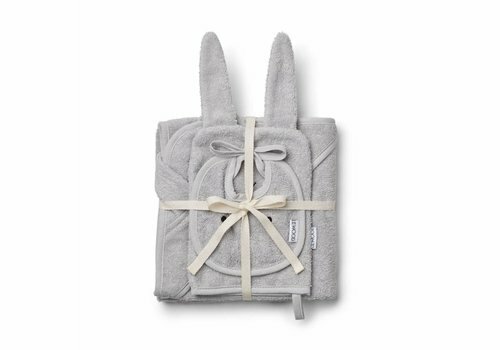 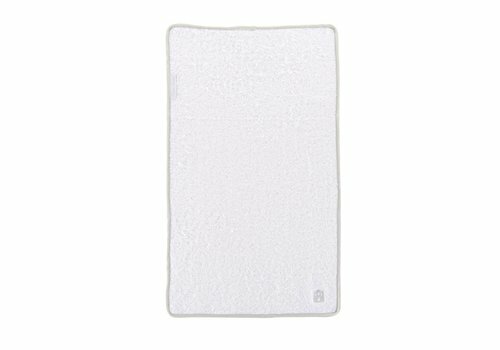 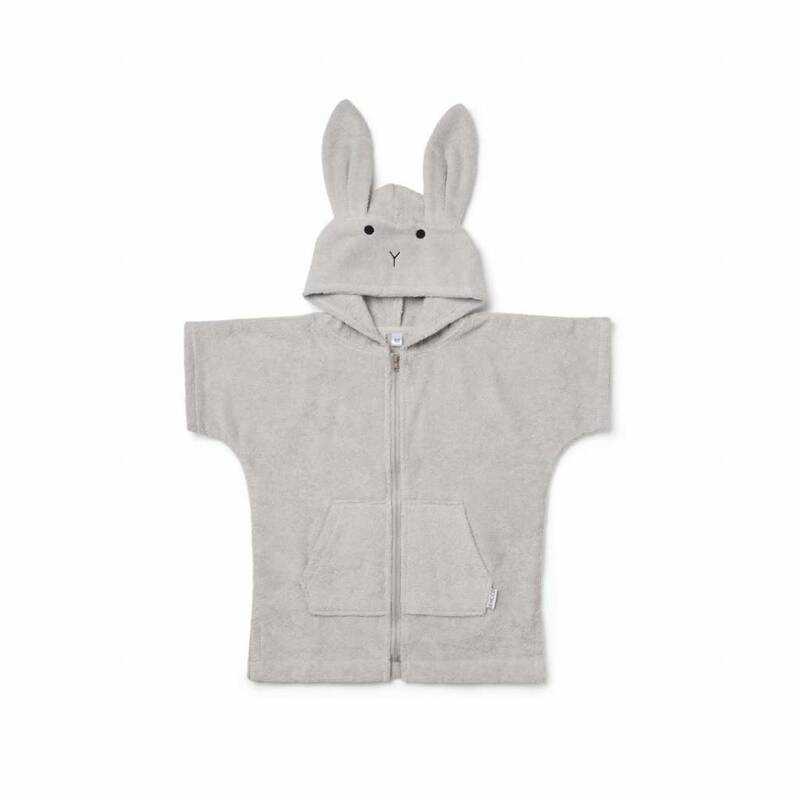 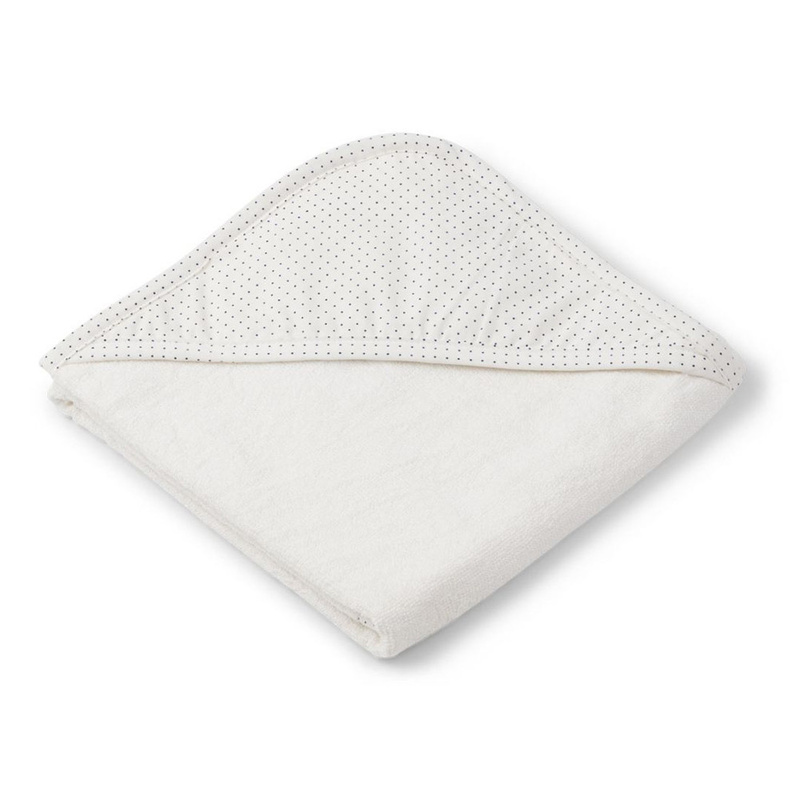 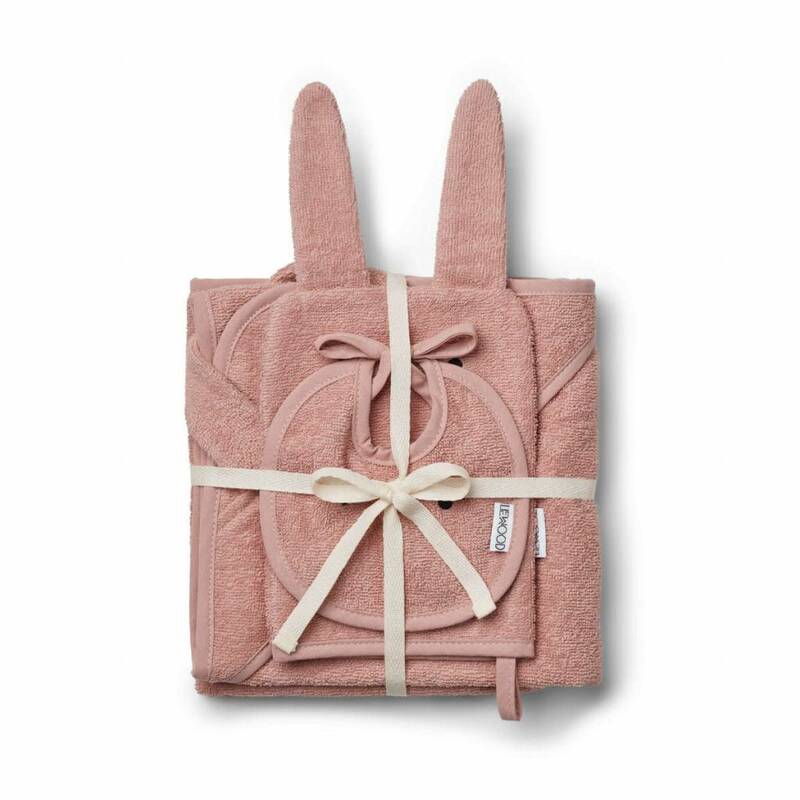 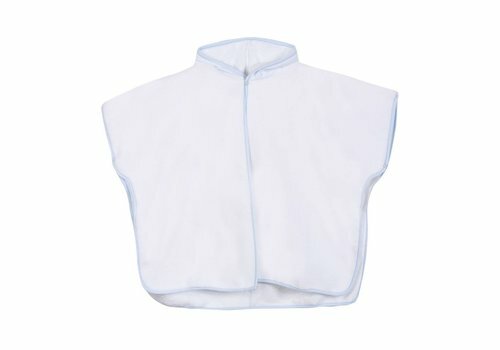 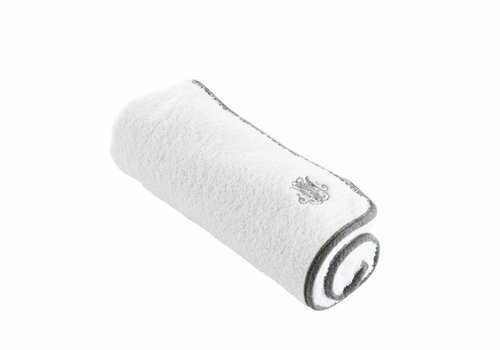 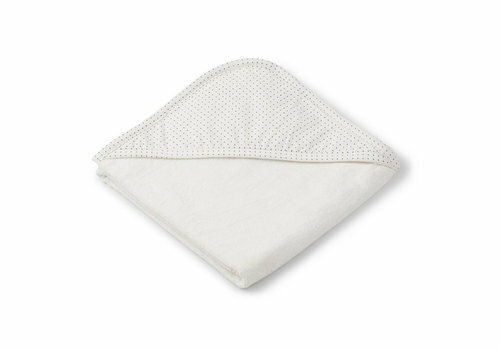 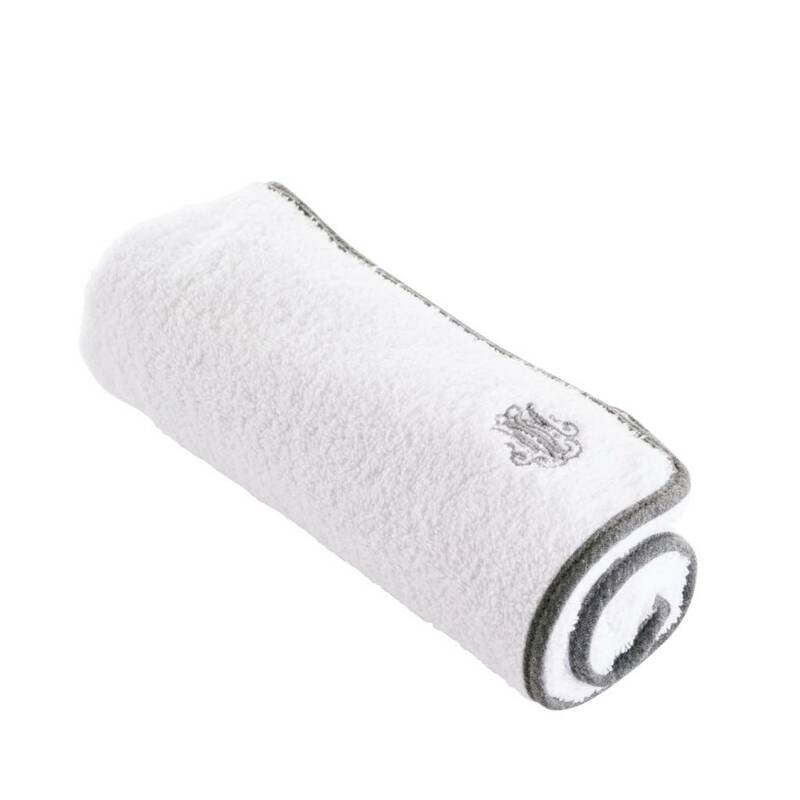 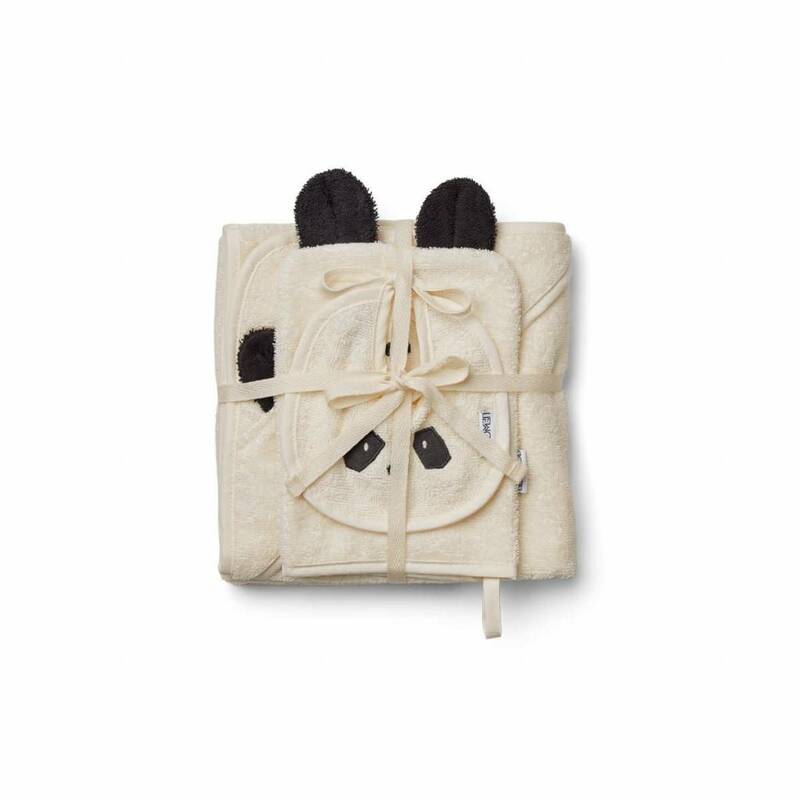 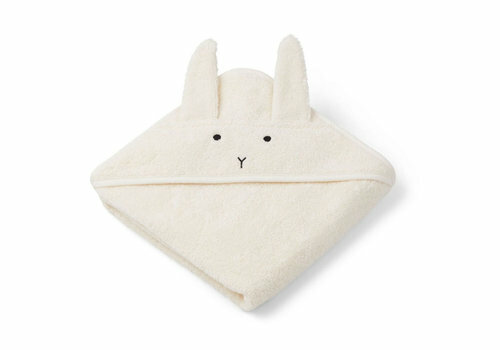 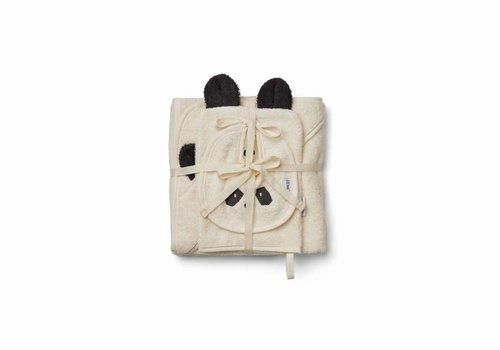 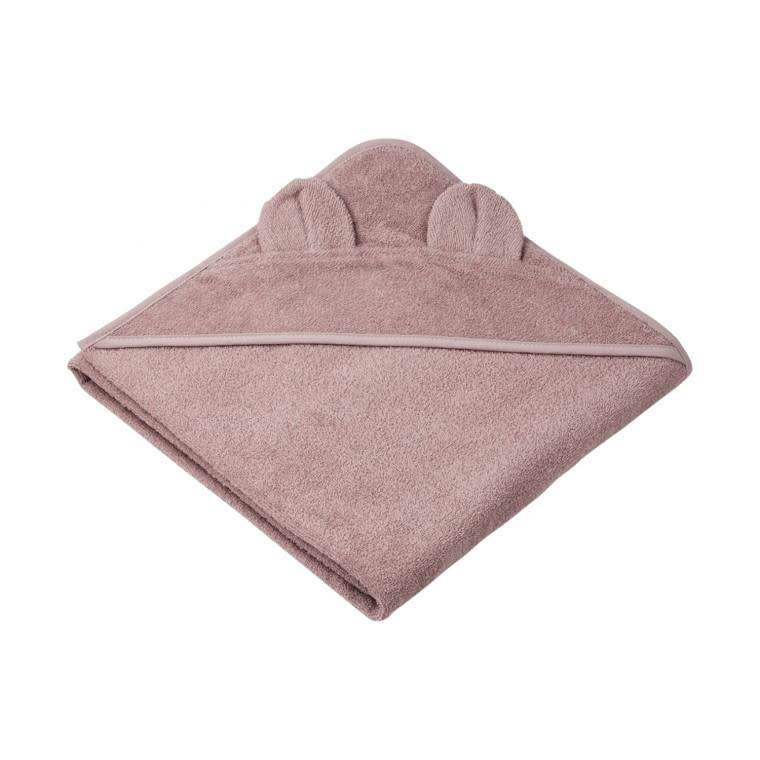 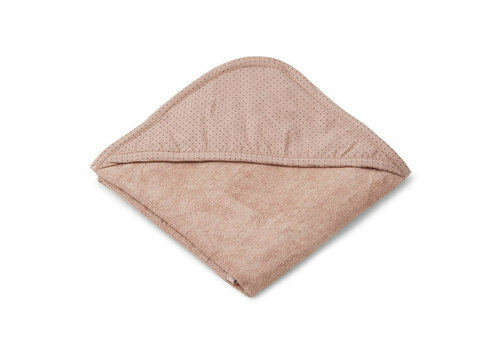 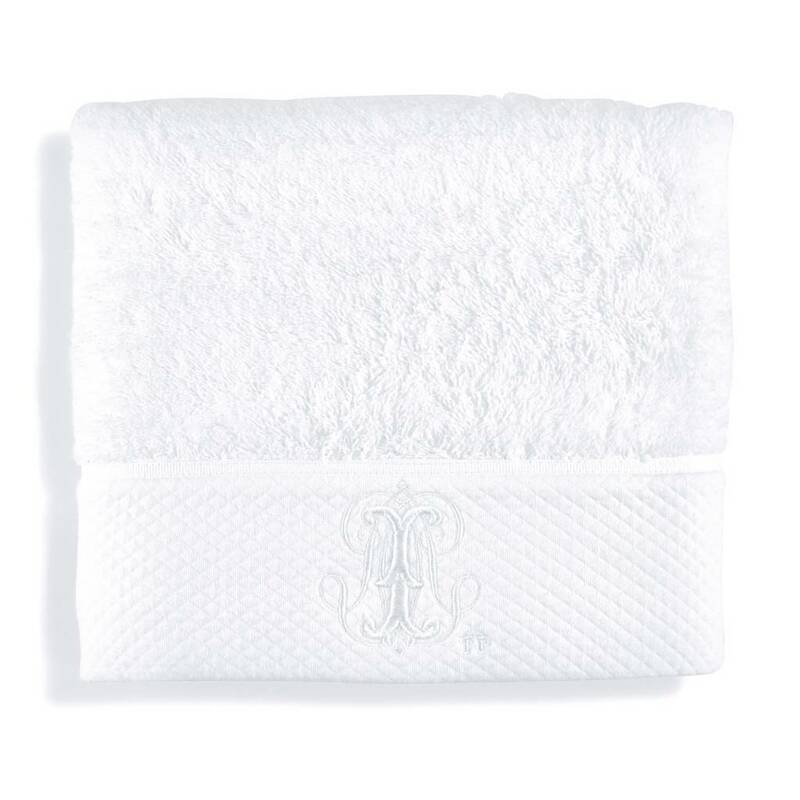 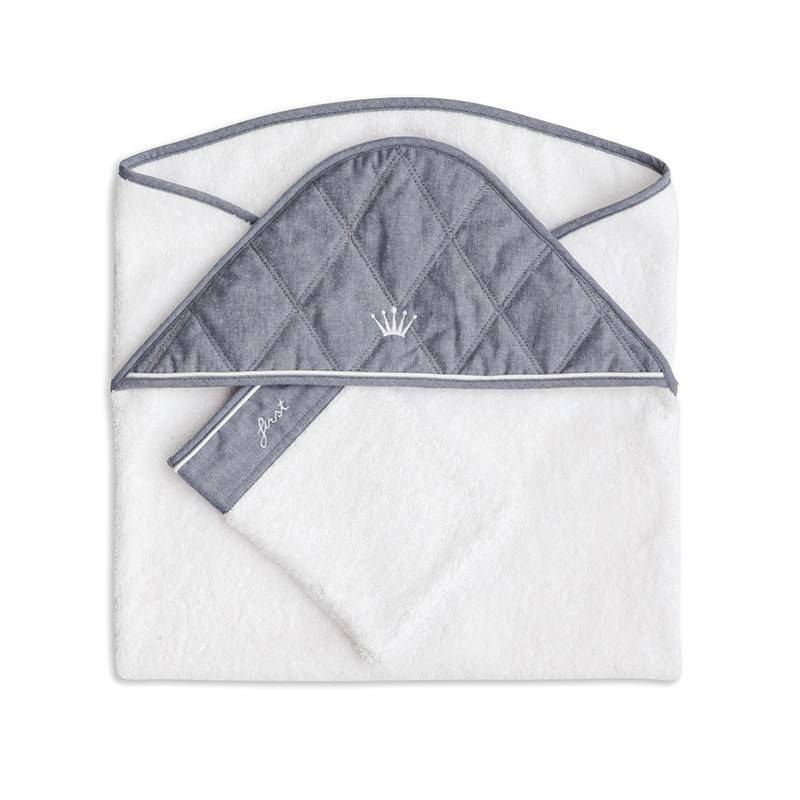 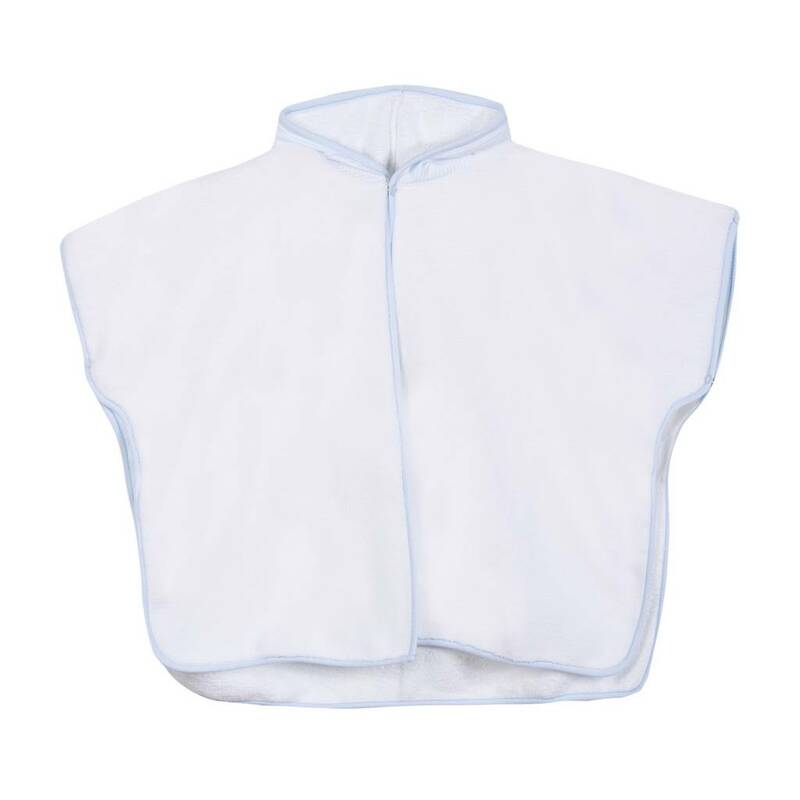 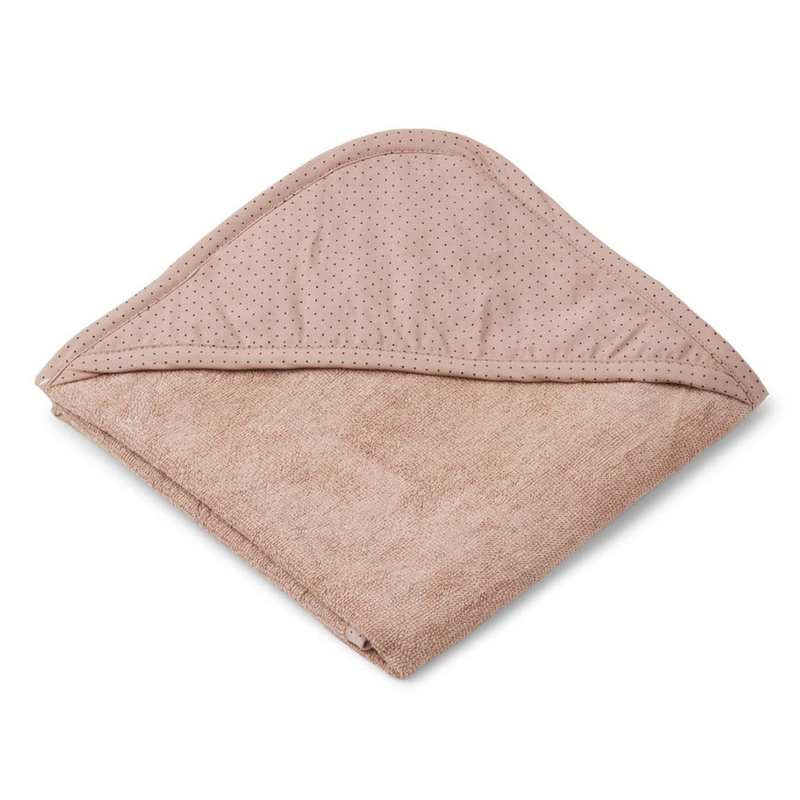 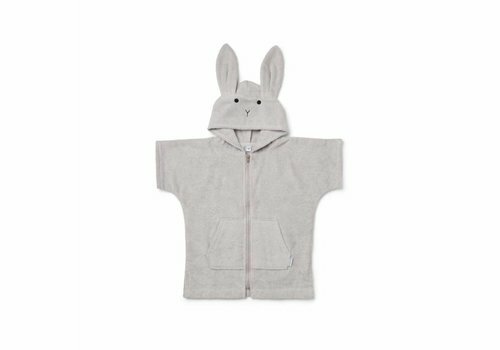 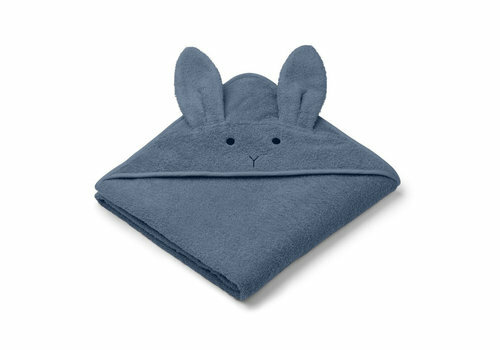 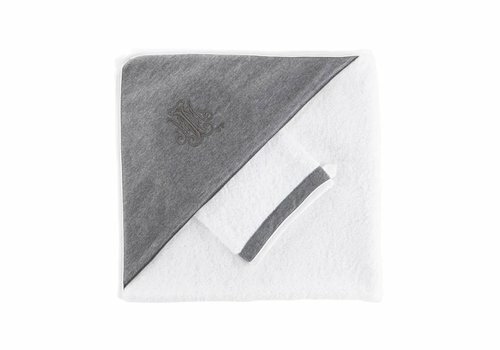 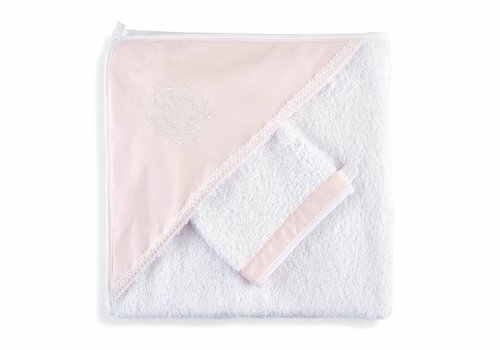 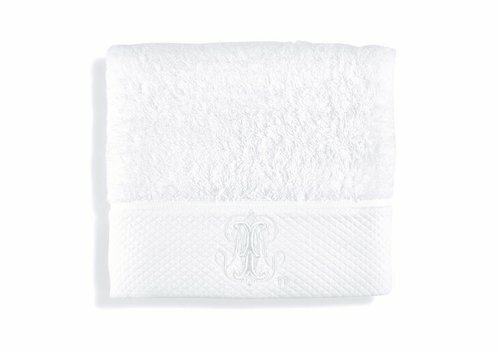 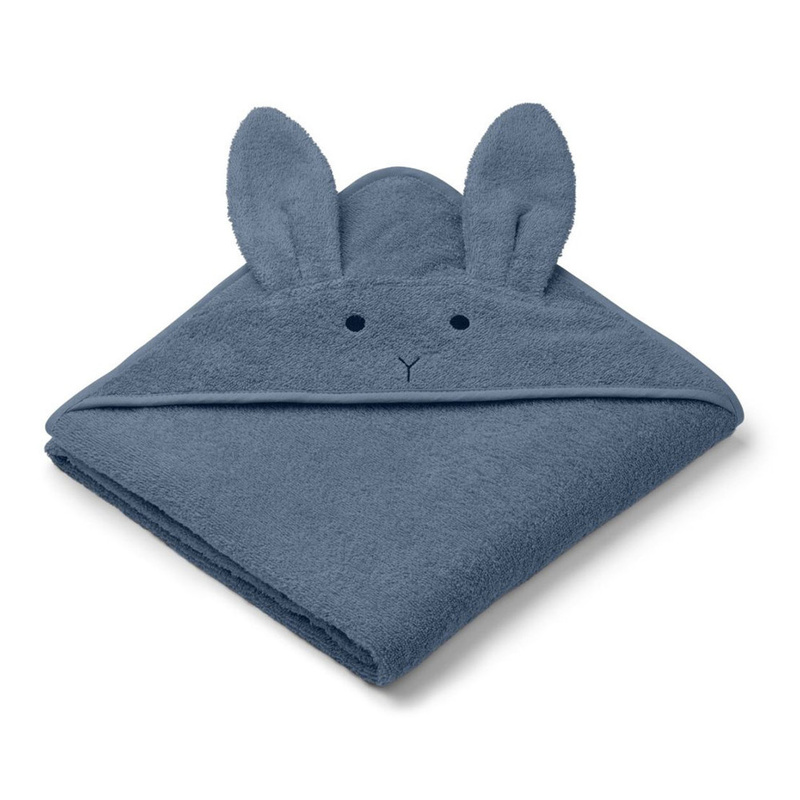 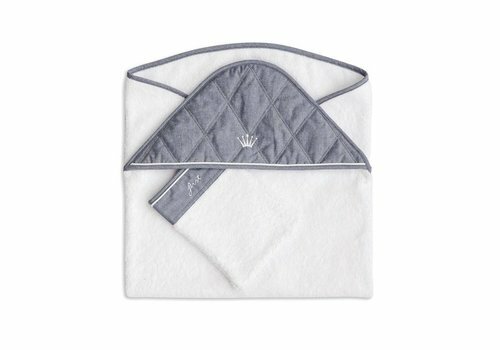 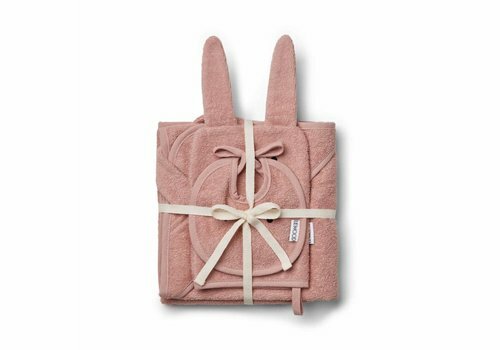 This beautiful Liewood hooded towel is manufactured in the softest organic cotton fabric and with focus on the detail. 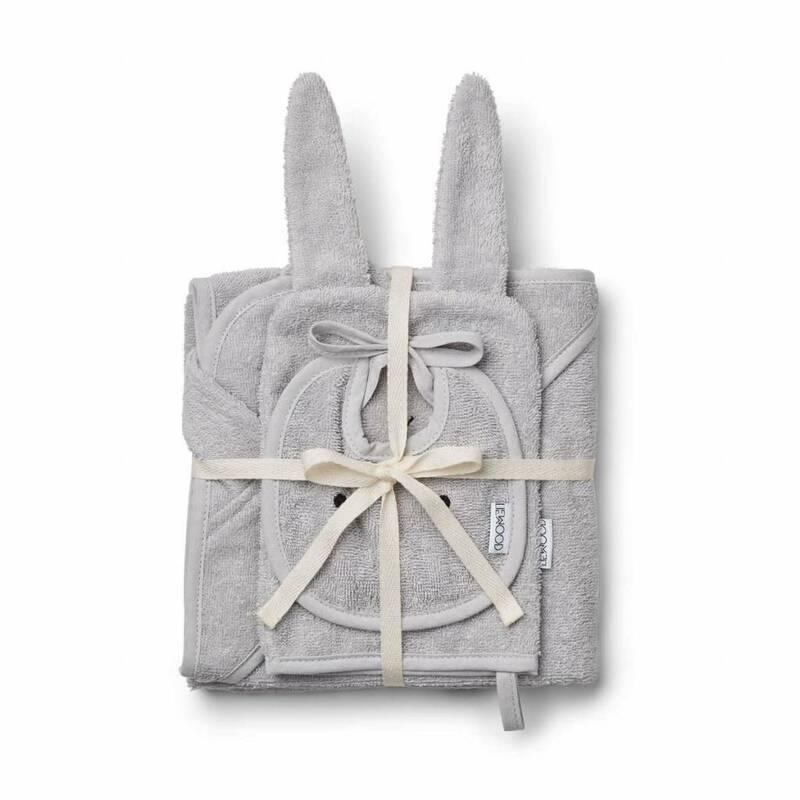 This beautiful LIEWOOD hooded towel is manufactured in the softest organic cotton fabric and with focus on the detail. 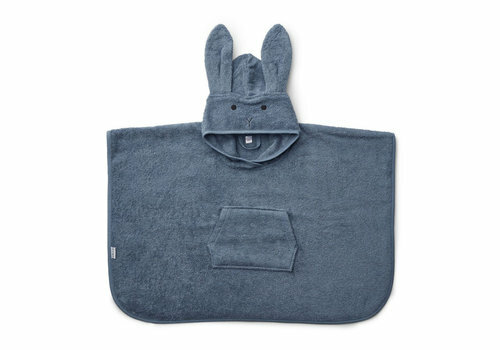 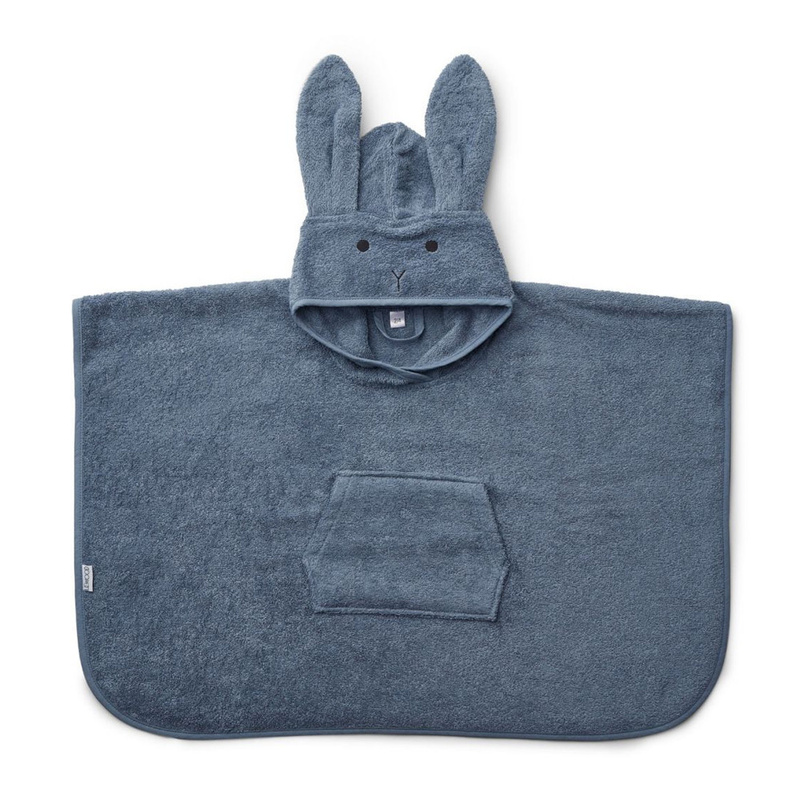 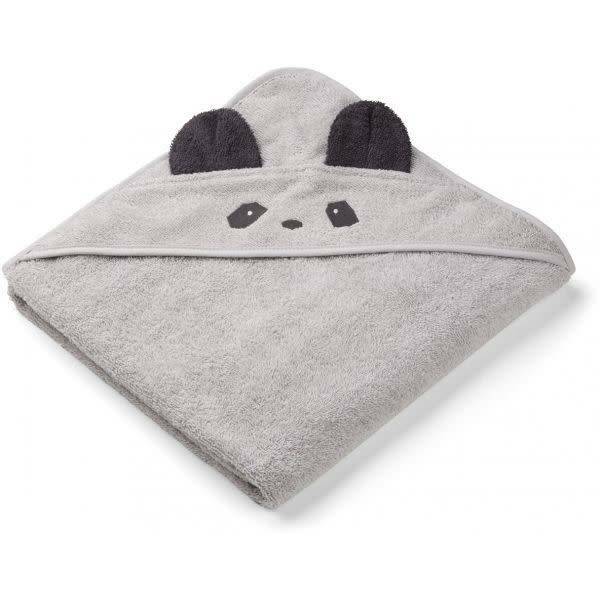 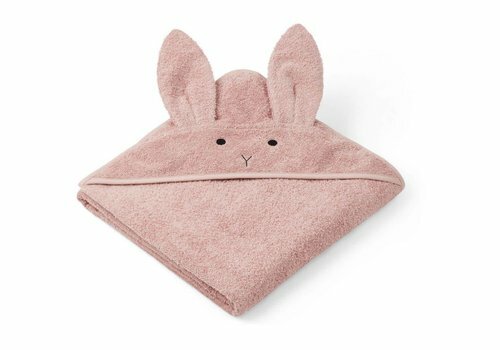 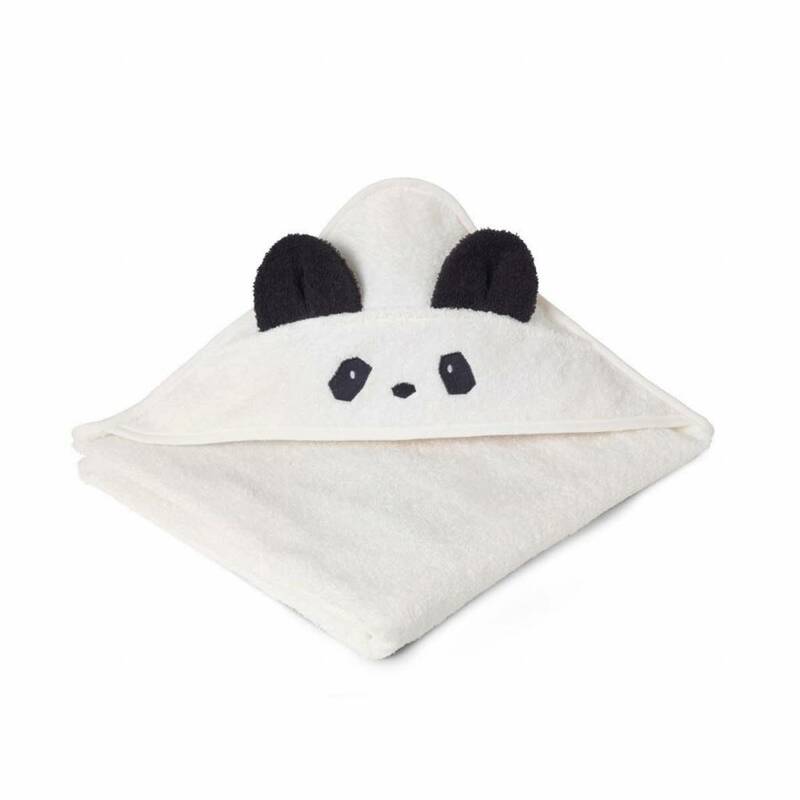 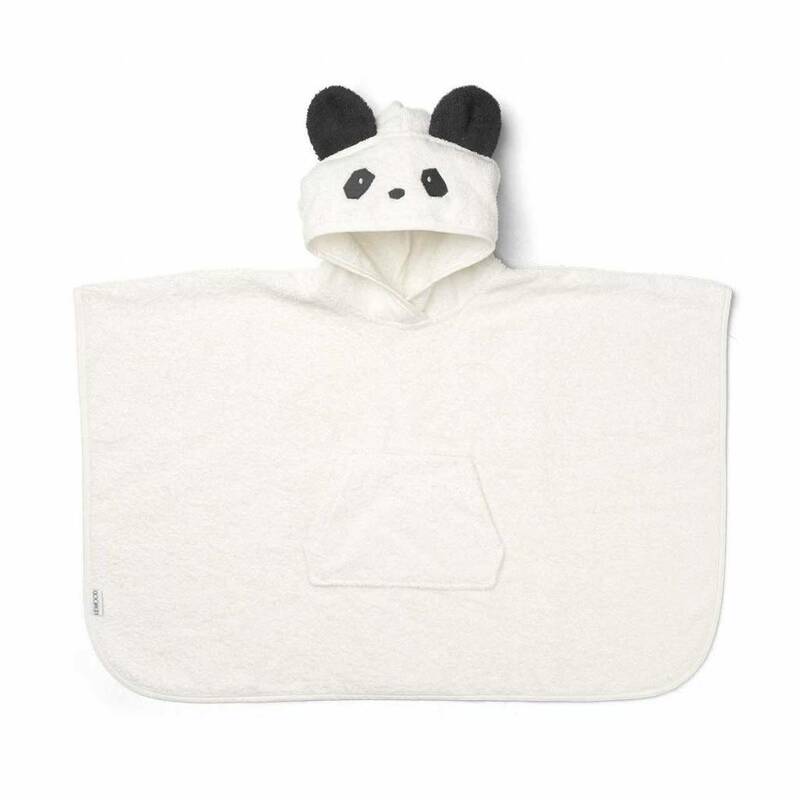 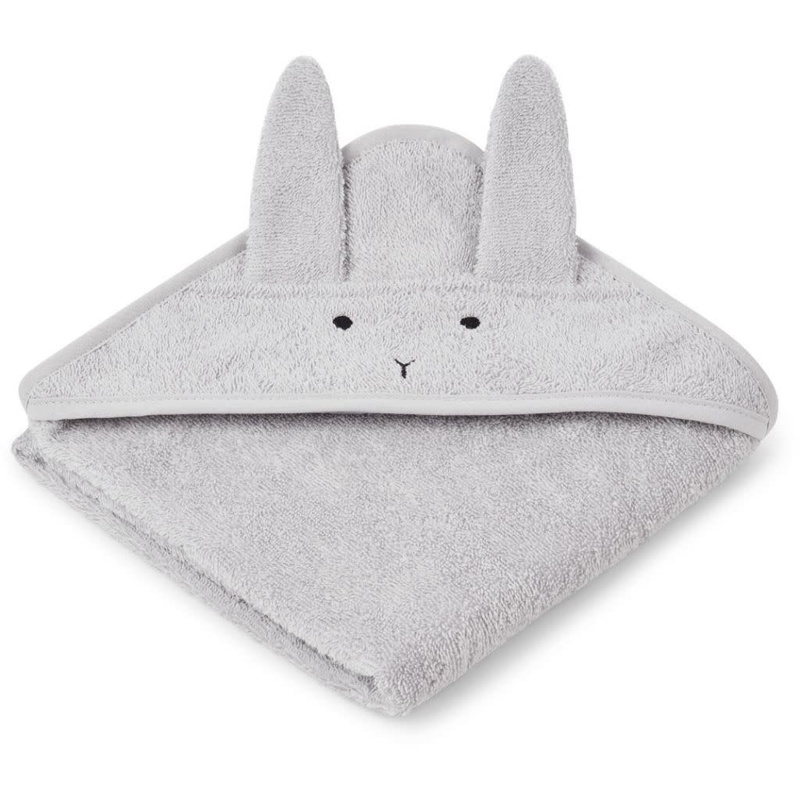 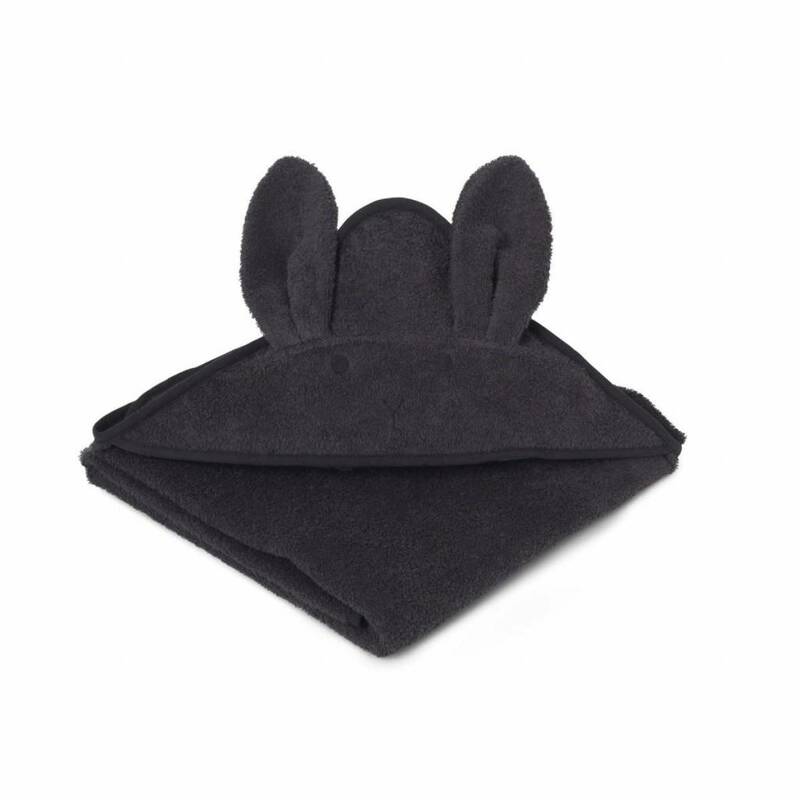 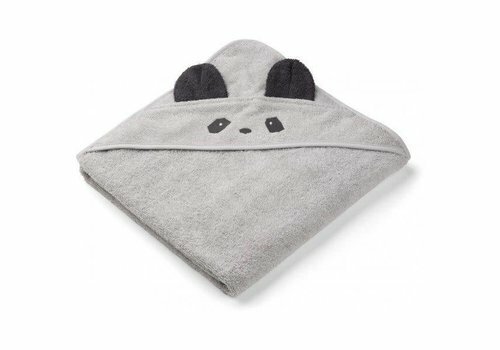 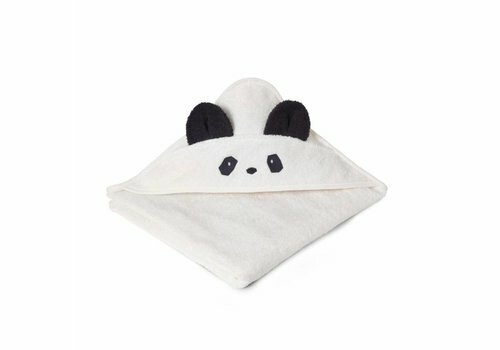 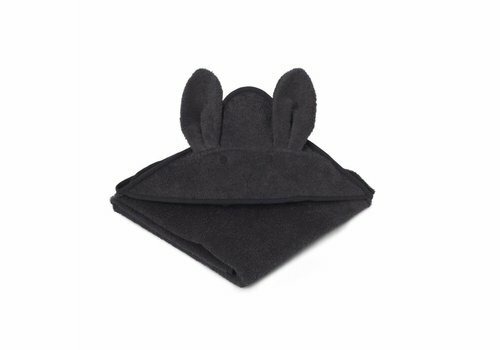 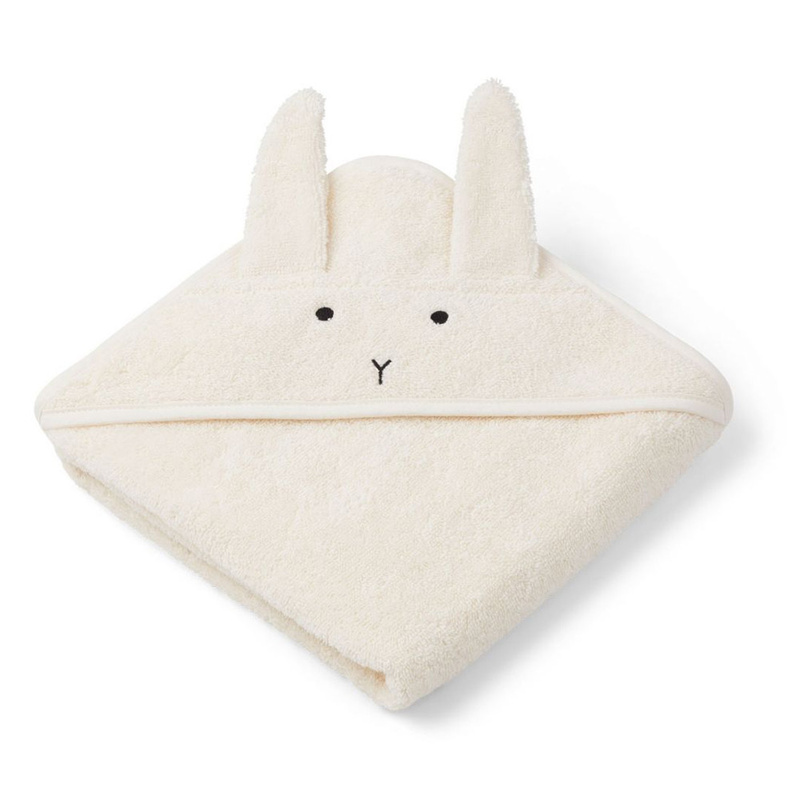 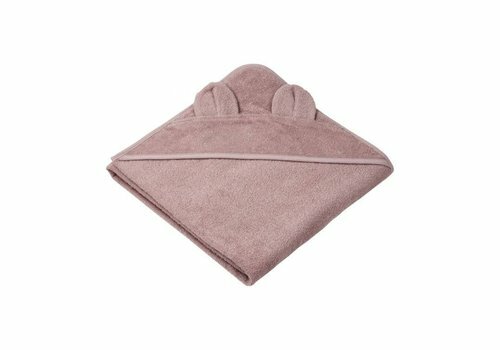 The towel has a cute animal face on the hood and ears.